Click here for more information about measles cases in Maryland. 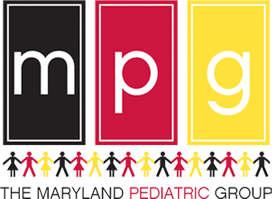 Welcome to the Maryland Pediatric Group! Click to read more information! Drs. Schuberth, Fragetta and Winkelstein have been named Top Doctors by Baltimore Magazine!